Recognize the timid ones in your group; those who may be shy but have a quiet confidence. 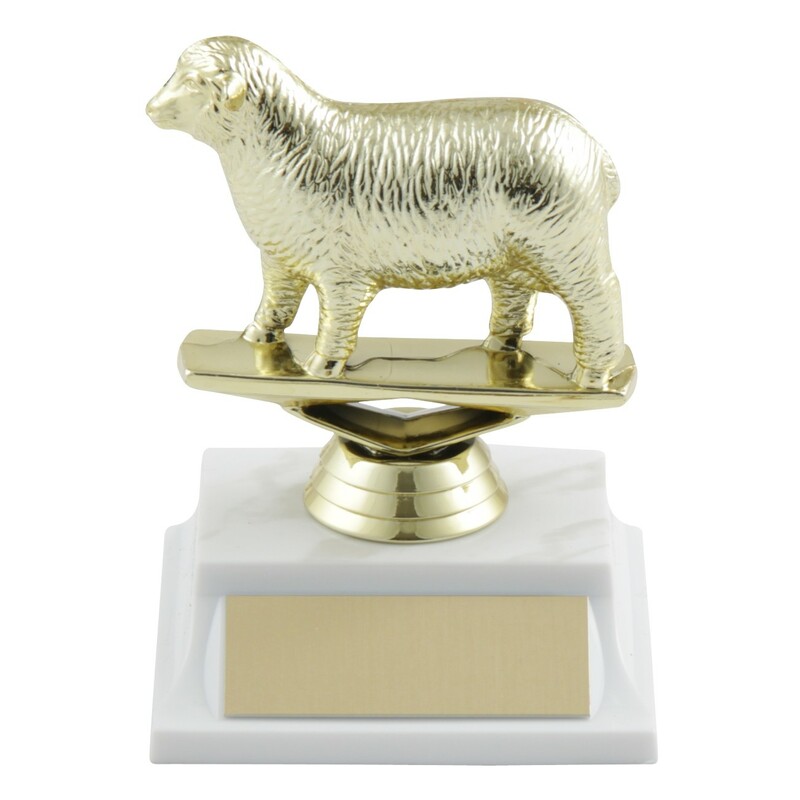 With the Sheep Joke Trophy you can give them a boost in the confidence they need to become a breakthrough champion. And everyone gets a smile! 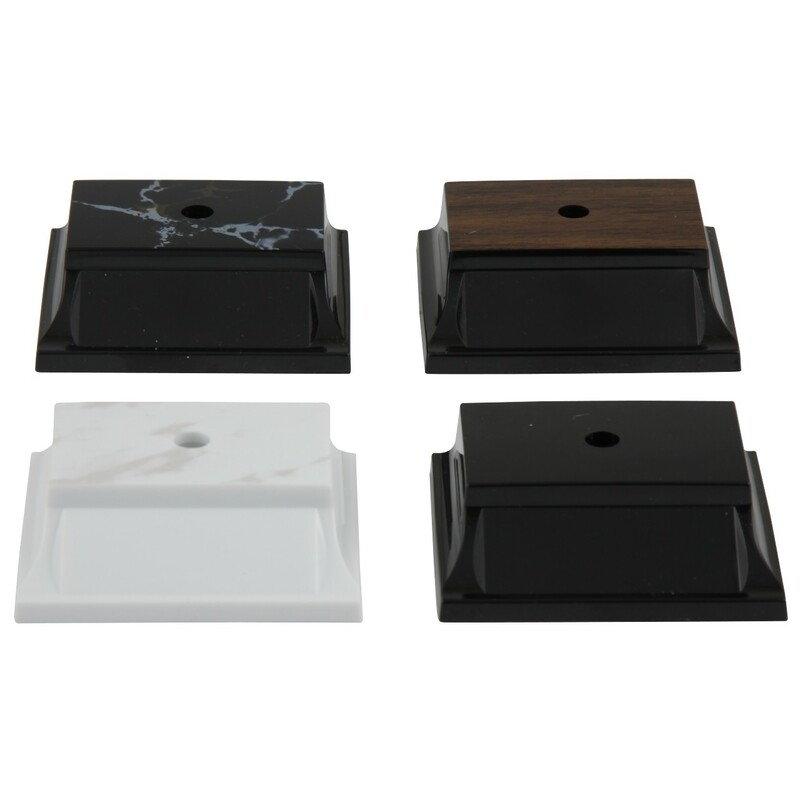 Standing four inches tall and resting on a base with color of your choice this award is the perfect way to take your black sheep and turn them into a champion.